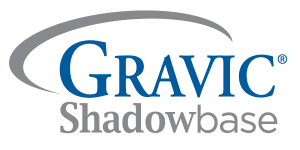 Gravic, Inc. has standardized HPE Shadowbase software product release and support policies to more closely align with those of Hewlett Packard Enterprise (HPE), including definitions and methodology. The date that the product was classified or will be reclassified is listed for each PID’s support status (i.e., the current product classification plus notification of any future planned classification changes). A new product version always starts in the Active state, and then moves through the other states as determined by Gravic. Typically, a one-year notice is given when a product will transition to the Obsolete state (i.e., a date at least one year later will be listed). 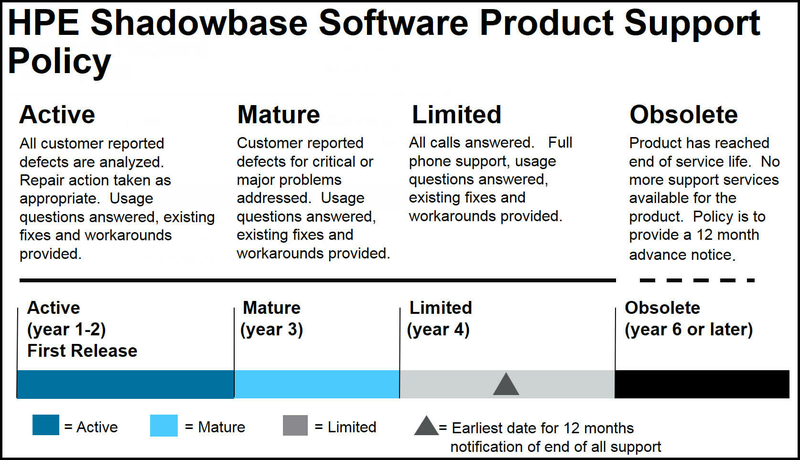 The standard HPE Shadowbase software product support policy is illustrated in the figure below. Note that the HPML/SPML do not provide any other information regarding a product (e.g., they do not state for which o/s versions a product is supported.) That information may be found in the product datasheet, or by explicitly asking HPE NonStop Product Management.